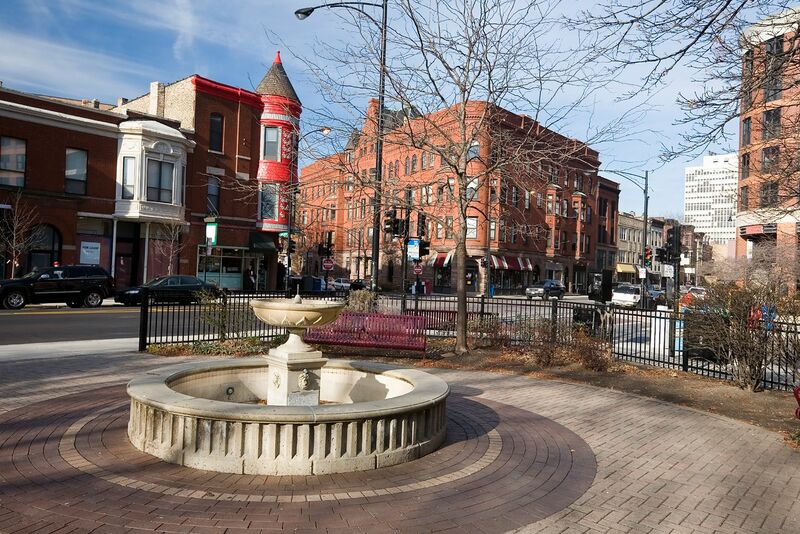 Lincoln Park’s versatile neighborhood offers a fitting location for any lifestyle. There’s a lot to love about apartments for rent in Lincoln Park, Chicago! In this charming and trendy neighborhood on the near north side, a lakeside park and beach meet upscale boutique shopping and world-class dining. Over the years, Lincoln Park has gained a reputation as one of the city's most desirable communities. Its shady, tree-lined residential streets and stretches of exciting entertainment and nightlife are the ideal union of serenity and fun. The majority of Lincoln Park holds an old-fashioned appeal, reinforced by rows of brown- and graystone walkups — and ornate, vintage architecture. Browse luxury apartments in Lincoln Park, Chicago to find the right one for you. This elegant high rise in the heart of Lincoln Park has a variety of unique floor plans. Residents love the abundance of outdoor community space in this pet friendly building. Looking for great amenities and contemporary features in Lincoln Park? Look no further!